Weather its pet troubles such as dog or cat urine contamination or flooded carpet tile or wood floors. Axiom Floor Care will meet your needs and exceed your expectations with our state of the art tools and equipment. We love to give our customers all the options they deserve. Of course, we are most widely known for our deep and thorough cleaning process. We take pride in being truly open, upfront, and honest with our clients. In some cases deep cleaning is not necessary, in those situations we would offer other cleaning options which meet our clients needs. Our "steam" option is best suited for those of us who prefer to stay on top of problems and enjoy a fresh steamed floor several times a year. It offers the highest quality of clean with pre-spray cleaning solutions and 240 degree of steam. It knocks out all microbes and releases the dirt trapped at the surface of your carpet to freshen up your home. Our "dry cleaning" option is great for those who want their carpets cleaned before an event and need it to be completely dry about an hour. It's also an excellent option for churches, restaurants, and offices. Our "deep cleaning" option is best suited for those of us who prefer to have our carpets cleaned less often or for those with pets, small children, or sloppy partners (no offense). This is a rejuvenating process that eradicates nearly any and all stains. In our deep cleaning process we provide all the necessary products to remove smells, deep tough stains and anything else you don't know about and probably don't want to know about. Our third option is "the works". Its everything a germaphobe could ever dream of. 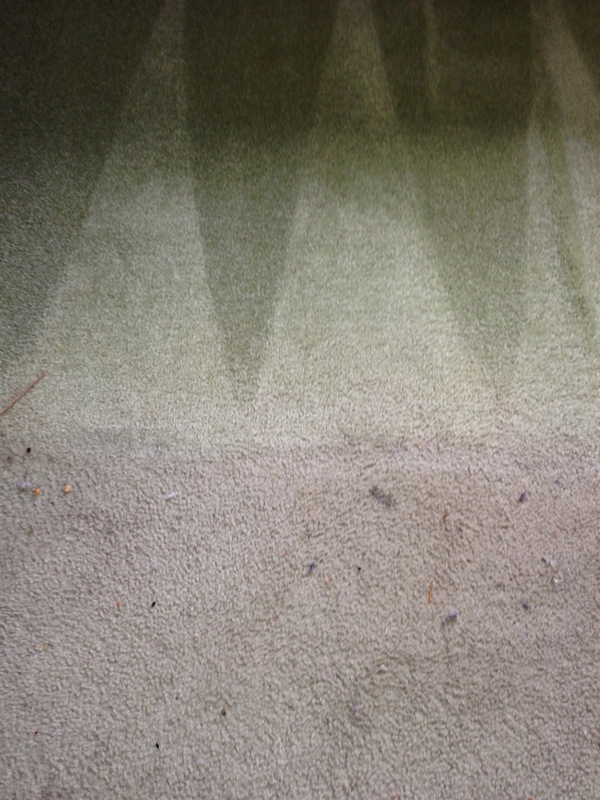 Total inhalation of dirt and a unpenatrable wall protecting every strand of your plush clean carpet with a guarantee as strong as the process is. Stayed true to the price. My carpets are amazing now. Thinking About Replacing? Call Us First! Most people look at their carpet and think there's no other option that replacing it. Before you do, let us check it out! 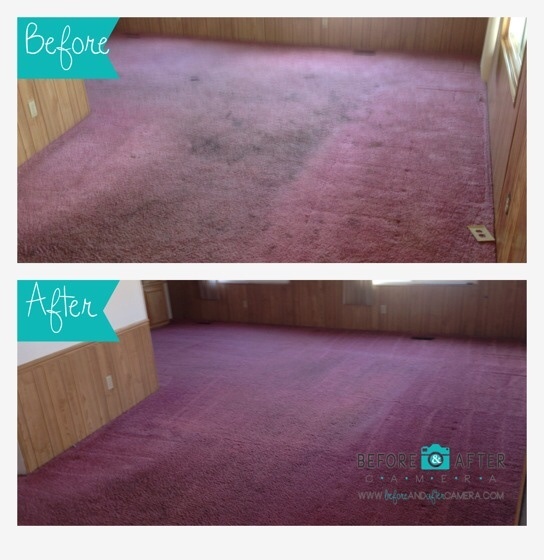 We can let you know if we are able to restore your carpet or if you replacing it is a better solution.